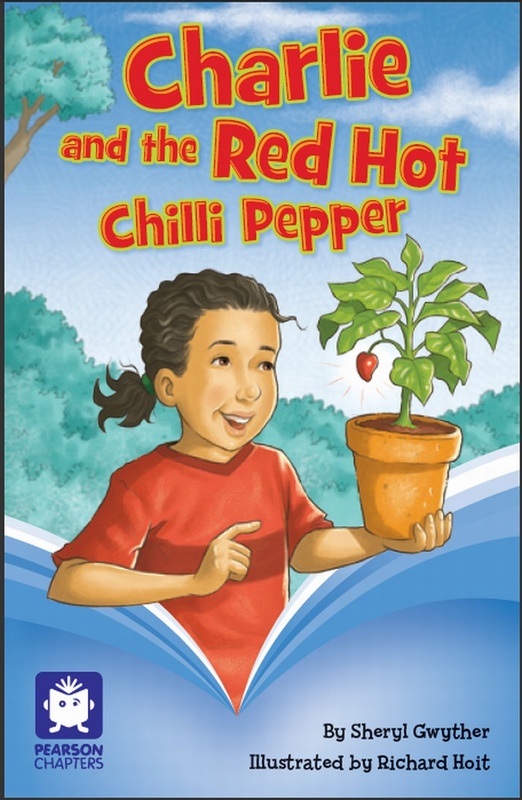 Eight-year-old Charlie loves chillies – the hotter the better. 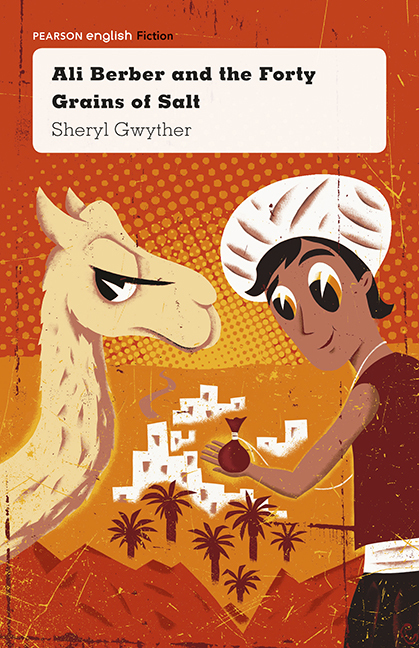 Her family refuses to touch them, but fortunately, she lives in the town that hosts the Flaming Hot Chilli Competition. With the help of her potted Habanero chilli, Charlie aims to win the hotly-contested competition . Her rival plans otherwise and the Habanero is the target. Mum glanced over the top of her newspaper. ‘Is that so, Charlie.’ She went back to reading the paper. I put my new chilli pot plant in the sun on the verandah railing and imagined walking on to the stage to collect the First Prize gold medal at this year’s competition. My family never eats chillies. They think I’m a bit odd because I love that burst of fire when I bite into one. Luckily, lots of other people in my town appreciate chillies. Tourists never used to visit our small, dusty town … until we started our very own annual chilli festival. Now everyone visits our town to taste the best chillies in the country. For three years, I’ve entered a chilli plant in the competition for the hottest chilli, but I’ve never won. For three years, Ben Sticker’s father has grown the champion chilli. Every year, Ben Sticker waits for me to get to school on the Monday after the competition. ‘Your puny chillies were a joke yesterday, Charlie Minelli,’ he says. ‘How could a kid beat my father’s chillies?’ Then he laughs. This year, I just have to win.